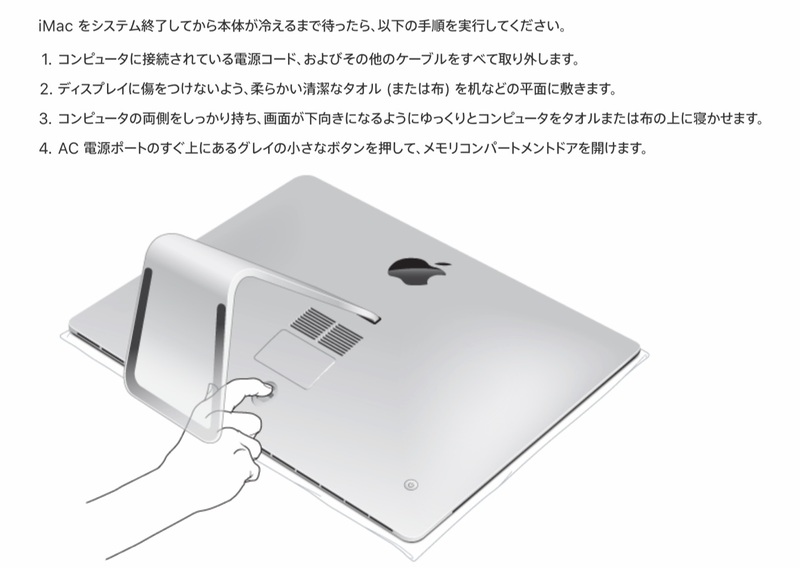 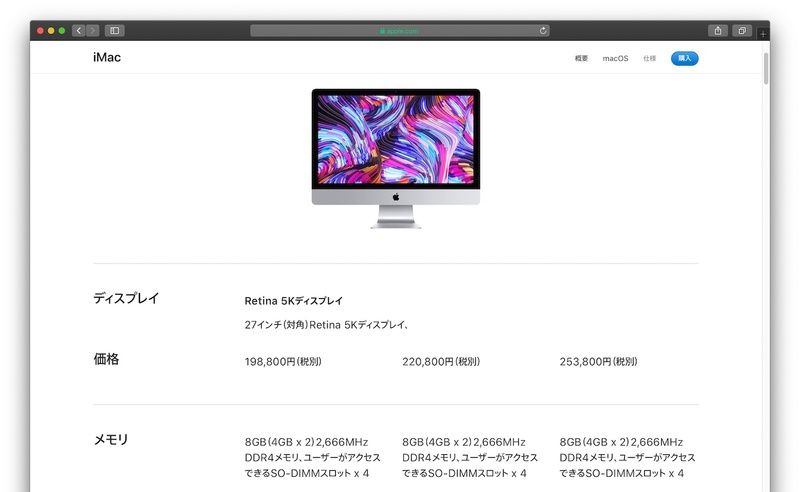 OWC、iMac (Retina 5K, 27インチ, 2019)用アップグレードメモリの取扱を開始。 | AAPL Ch. 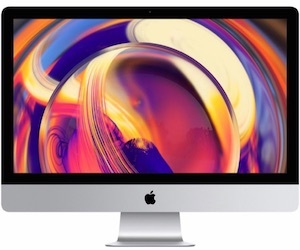 OWC announced today that they are now offering memory upgrades for the just announced 2019 27-inch iMac 5K. 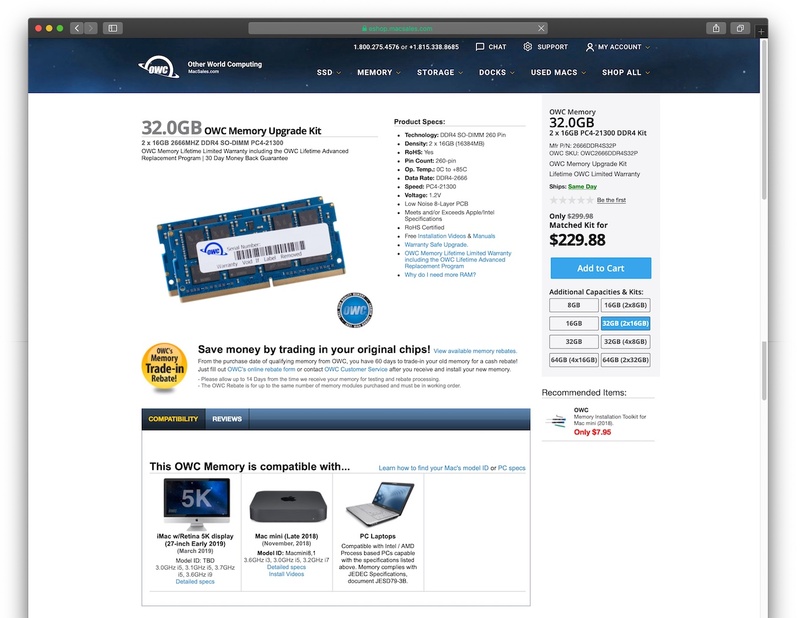 OWC high-performing memory kits enable customers to boost performance levels and run more apps, work with larger files, speed up render times, and manipulate larger data sets.